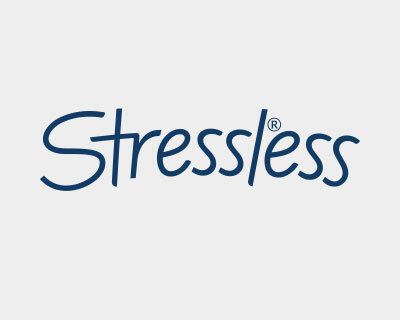 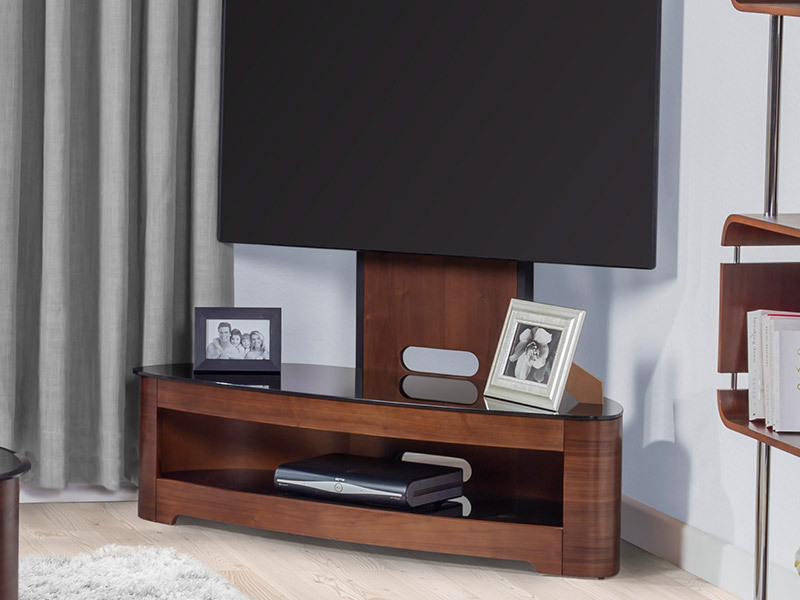 The Jual collection is a beautifully designed range of dining sets, occasional furniture, office furniture, TV stands and entertainment units that boast luxurious real wood veneers. 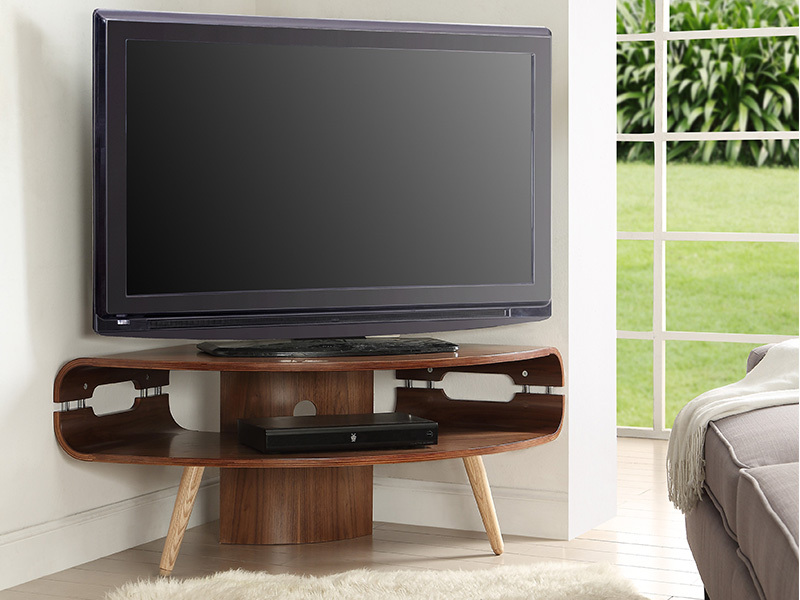 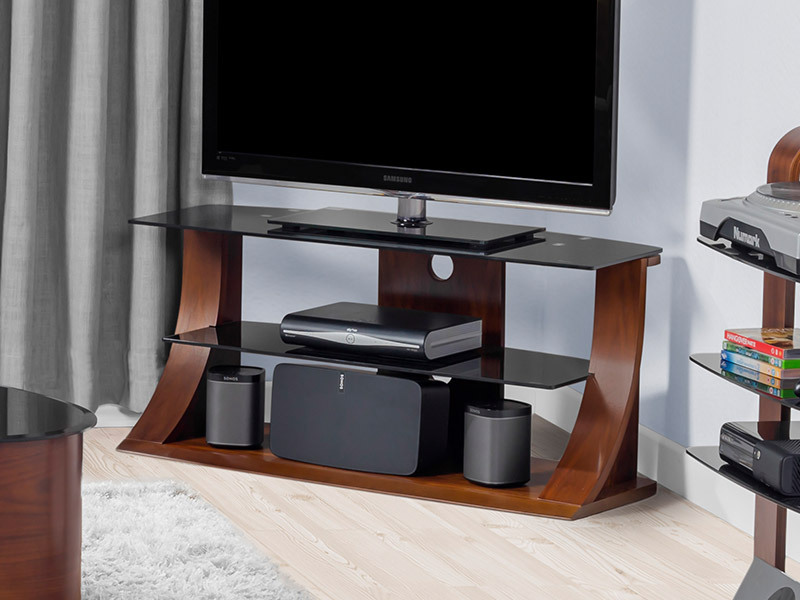 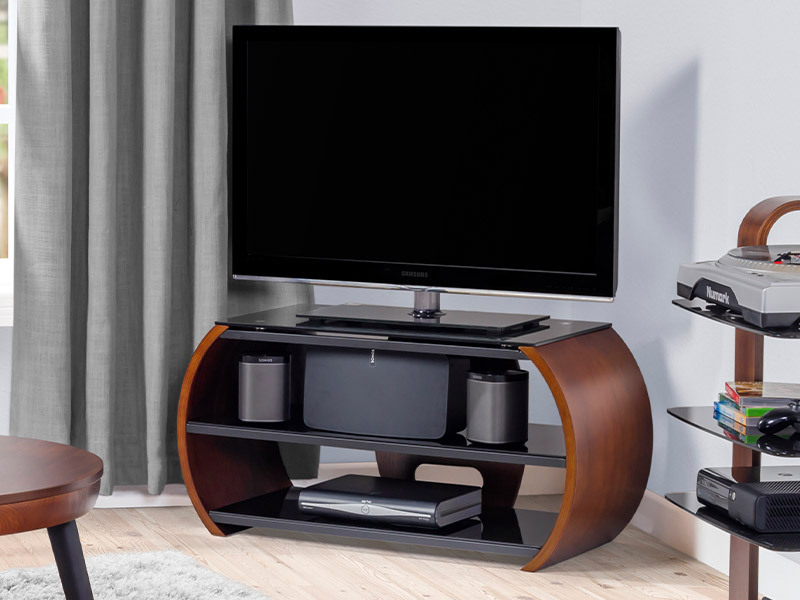 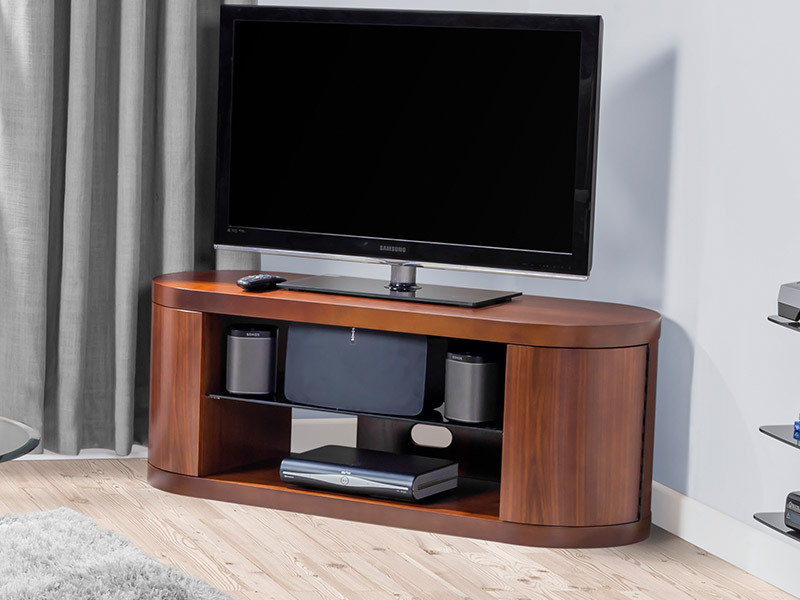 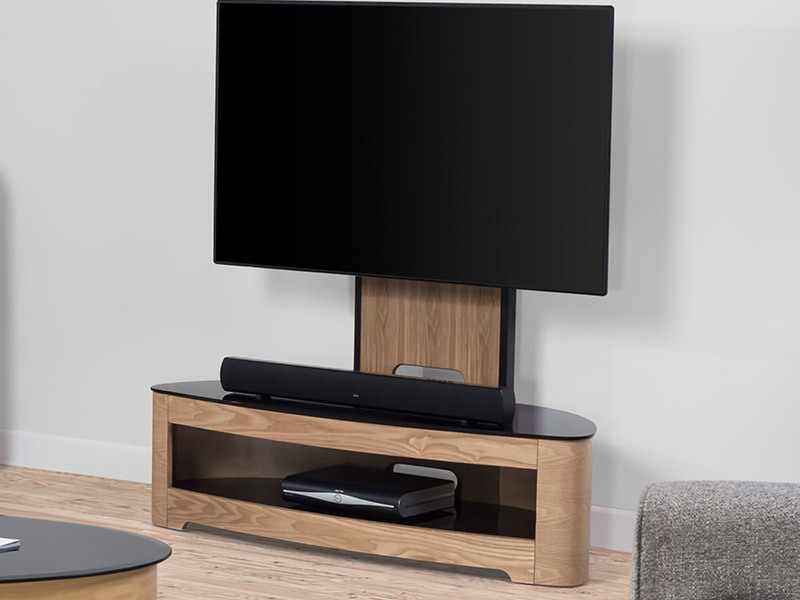 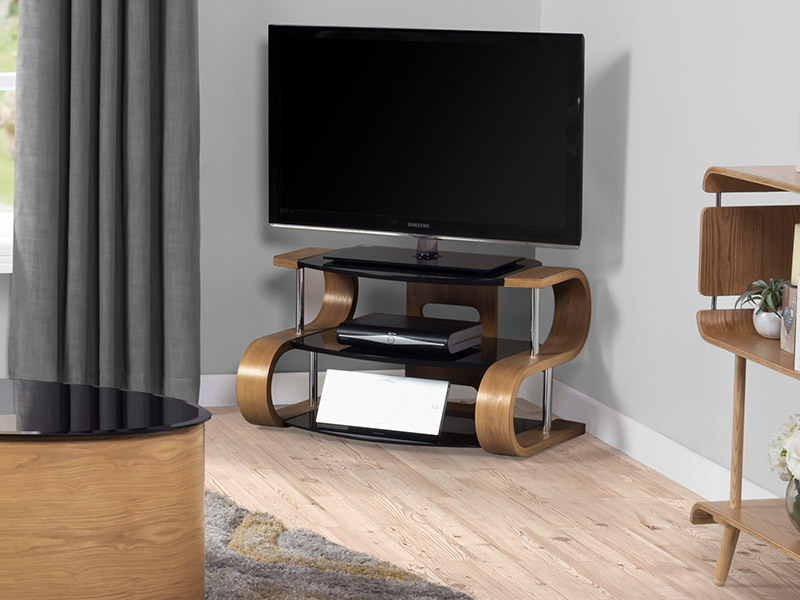 There is a wide selection of items in this collection from elegantly curved and contoured TV stands to sharp angular utility tables, we are sure you will find something just right for your home. 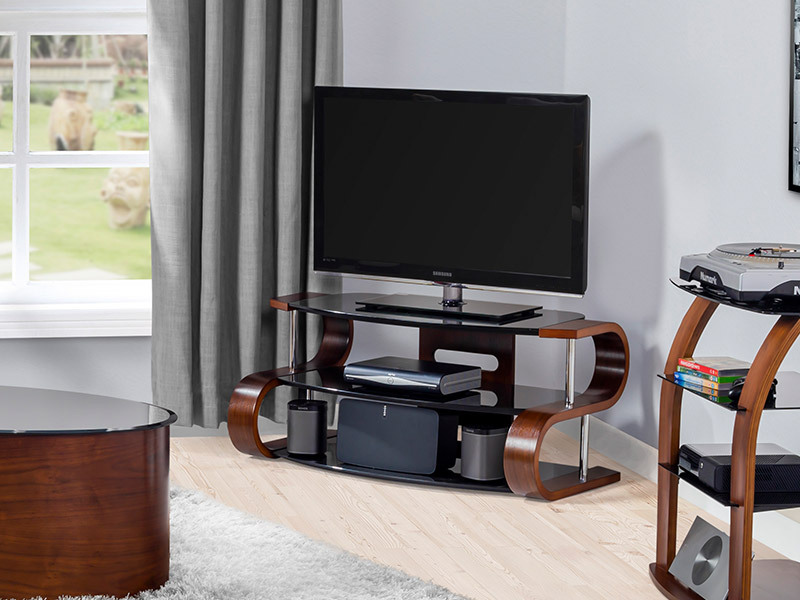 Many of the items in this collection are finished with stunning black piano glass. 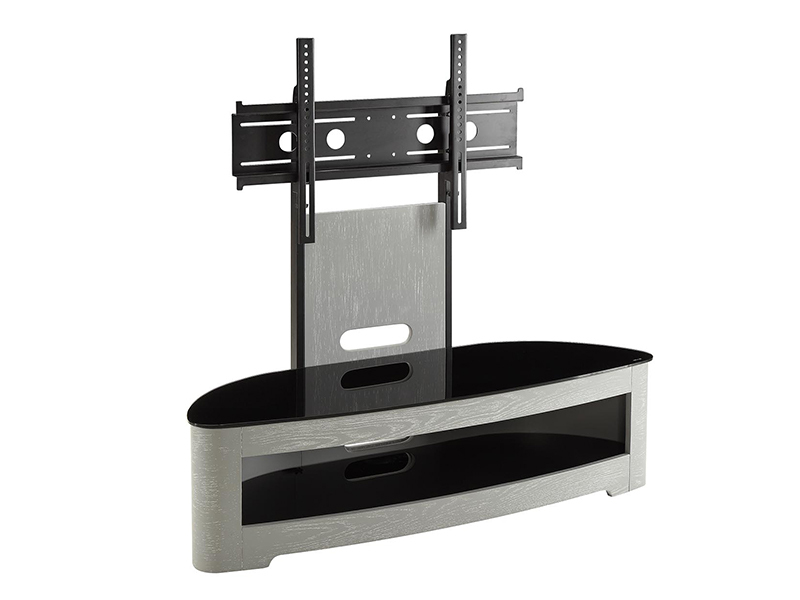 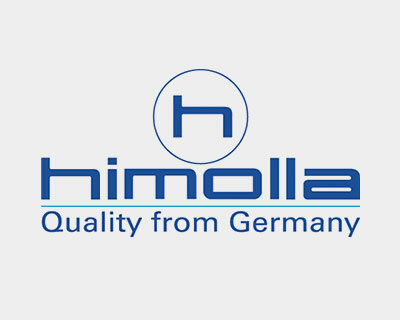 Another desirable feature of this range is the high contrasting chrome fittings and supports.